Want to Book A Program? Home » Want to Book A Program? 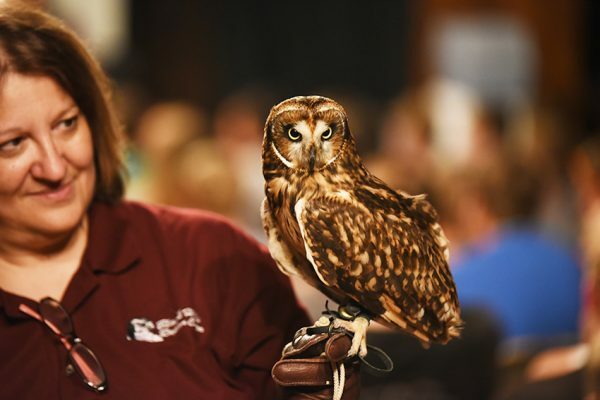 The Black Hills Raptor Center provides 125-150 educational programs annually using live raptors. We present in classrooms, at youth programs, in the community, and for special events. will conduct scientific research on birds found in our region. To book a program for your group please complete the on-line Program form below. If you prefer to print the form you can download the Program Form here.